I ask my readers to speak to their High School Physics teachers to learn about Pencil-in-Water illusion. Man including ‘Jeevan Mukt’ has no choice other than perceiving the Pencil as bent at Water-Air Interphase. Man may control his thoughts, feelings, and desires to empty his mind of all its contents. Yet, man cannot overcome the power of light rays generates optical illusion. Similarly, man may attain “NIRVANA” and yet has no choice other than experiencing Aging formulated by Eternal Law of Aging. Man lives as if life is operated by an Inner Clock that measures time as intervals between Light and Darkness while Sun shines all the time. Reality of Sun does not operate life for life is ‘conditioned’. Man cannot use artificial lighting or illumination to avoid consequences of Aging. Man experiences aging process because of Rotational Spin of Earth while man lives blissfully ignorant of Earth’s Motion. Nirvana is of two kinds. There is the nirvana of the Buddha, or Shankara where the world is seen as unreal and conclusion is that it is Maya or illusion. The Nirvana described in Gurbani is not that. Here the world is seen as an extension of God in time-space, while God Himself remains detached from it because He stands above the three gunas. It is the Karta Purakh or creator that is met above the mind in Gurbani. The Buddhist path and Advaitic path lead to Akalpurkh or pure spirit. That is condition before the creative force [Naam] is brought out. 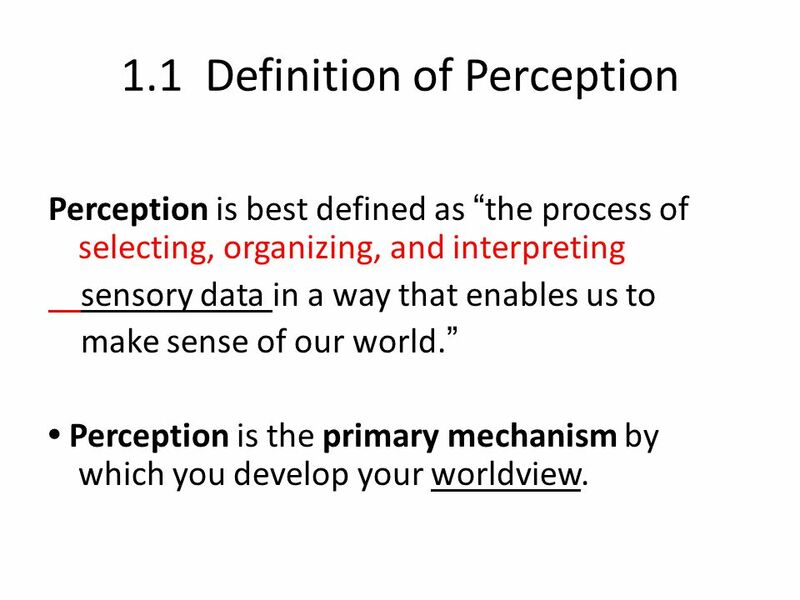 Perceiver-Perception Optical Illusion vs Nirvana. Human existence demands experience of illusion as precondition.